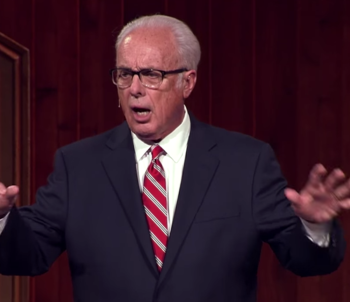 Do You Want to Be Under the Control of Jesus? Can anyone interpret this church sign seen in Zion, Illinois and tell me what the hell the answer’s supposed to be? 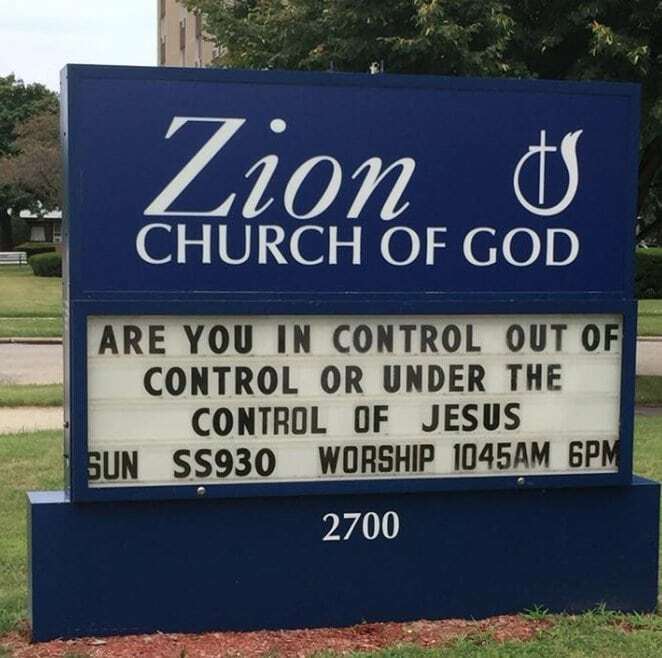 I assume they want everyone to be “under the control” of Jesus… but that doesn’t sound appealing at all.